Educational opportunities are all around us and you don't require a formal classroom or educational setting to prove that. Some of the best learning opportunities that remain in our memories for years to come are the trips we take. 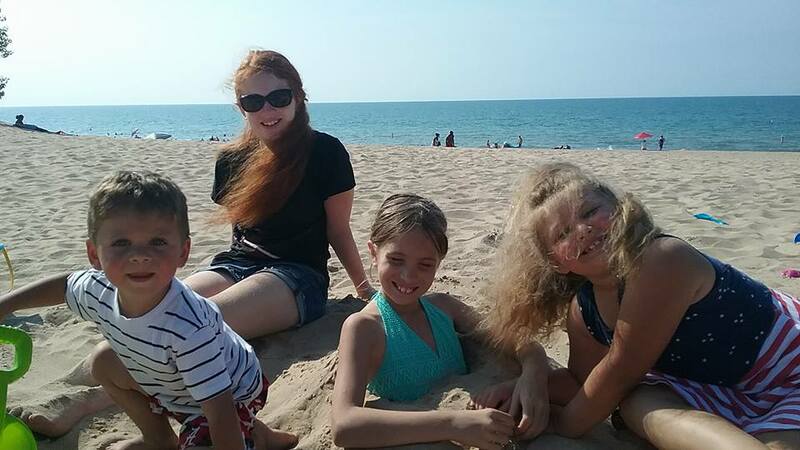 The Indiana Dunes Lakeshore Park is educational but mostly fun to my children and grandchildren who love the beach. 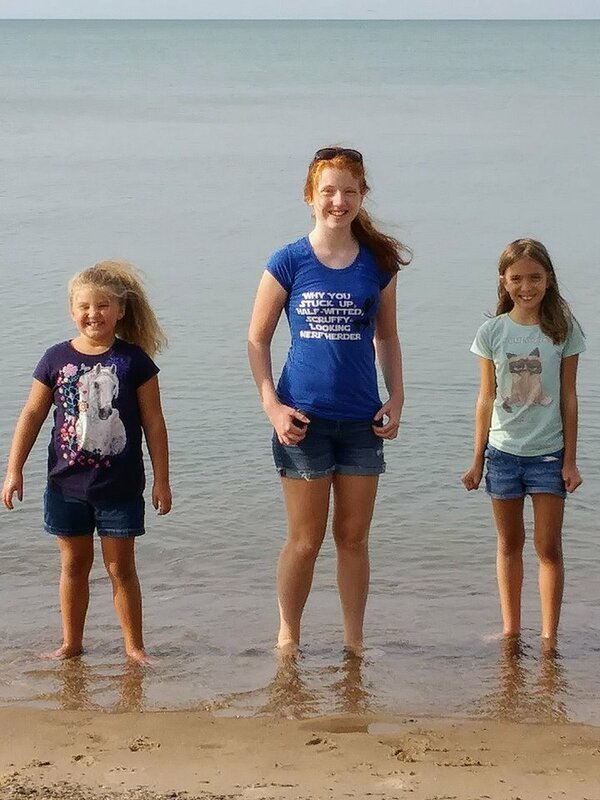 Although it is a grand time running through the smooth sand, chasing birds, building sandcastles or just hanging out in the water, there is learning to be found. The Dunes are located in Porter, Indiana in the northwest region of Indiana. You can pay to enter and park or if it's off season or early in the day, you can secure a free parking spot and with a short jaunt, you will be basking in the sun, feeling the wind blowing in your hair or just enjoying the waves crashing if it's a high rip tide kind of day. There is camping also available as well as an educational center. 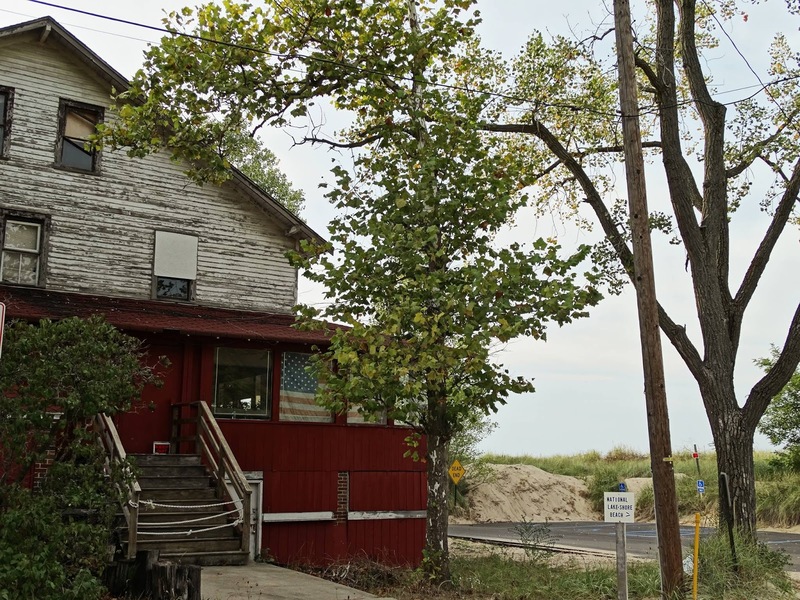 Once you plan your trip, you can start out at the Indiana Dunes National Lakeshore Visitor Center that is open daily and only closed on Christmas, New Year's Day and Thanksgiving. There are artist exhibits, an activity room, a short video and a bookstore. Grab a brochure to learn more about Porter County, the National Dunes or the State Park. 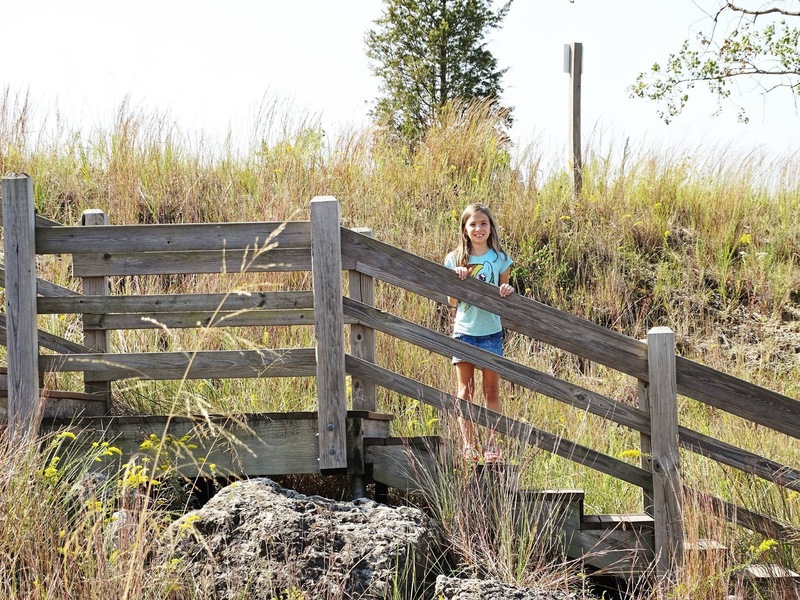 Your next step includes a stop at the Paul H. Douglas Center for Environmental Educational where you can hike the Miller Woods trail, interact with the exhibits or enjoy the Nature Play Zone. There are many things to do when you arrive but the hardest thing to do is to figure out which one first or maybe only one! 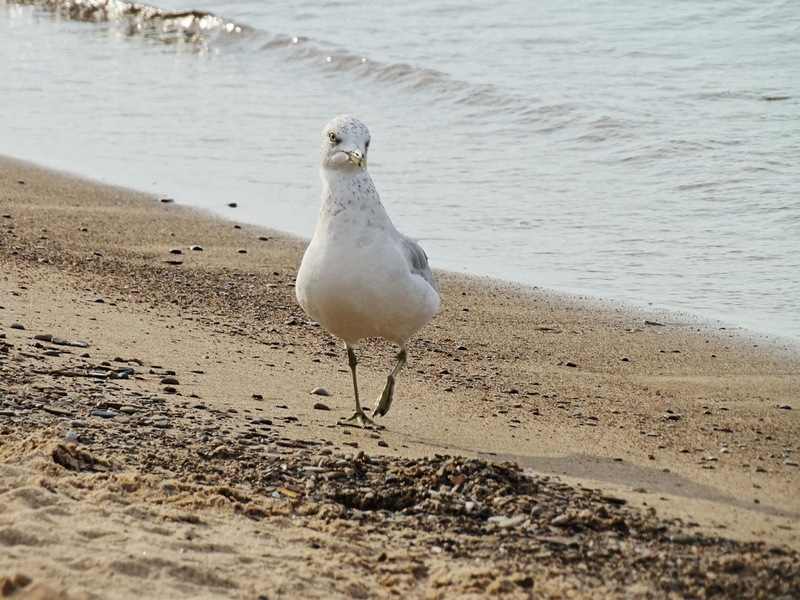 15 miles of beaches along the southern tip of Lake Michigan. 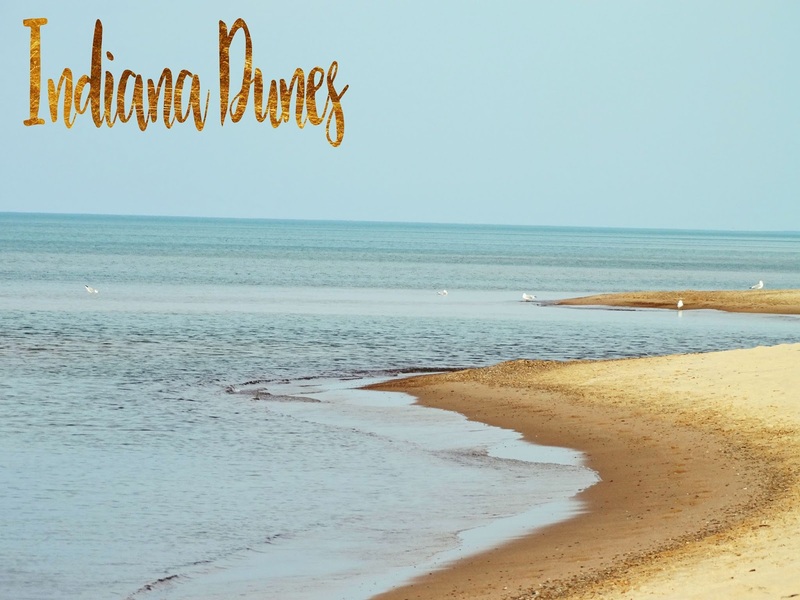 50 miles of trails extending throughout the Indiana Dunes National Lakeshore where you can hike, jog, bike, bird watch, cross-country ski, ski, snowshoe or ride your horse. West Beach, my personal favorite growing up and including now, is the clear and open vista with large dunes. You can hike the Succession Trail to the top of the dune to see Lake Michigan and the Chicago skyline. Heron Rookery has a beautiful display of flowers in the spring. It follows along a portion of the Little Calumet River. Great Marsh is a popular feeding and resting area for migrating wetland birds. Glenwood Dunes trails allows you to ride your horse or hike and even go cross-country skiing. There is even a warming hut in the winter. Bailly Homestead, National Historic Landmark, was once home to the independent fur trader, Joseph Bailly. The late 19th century architectural style also boasts an unusual family cemetery. Chellberg Family Farmhouse was the house of a hard working Swedish immigrant family that lived and worked there for three generations. 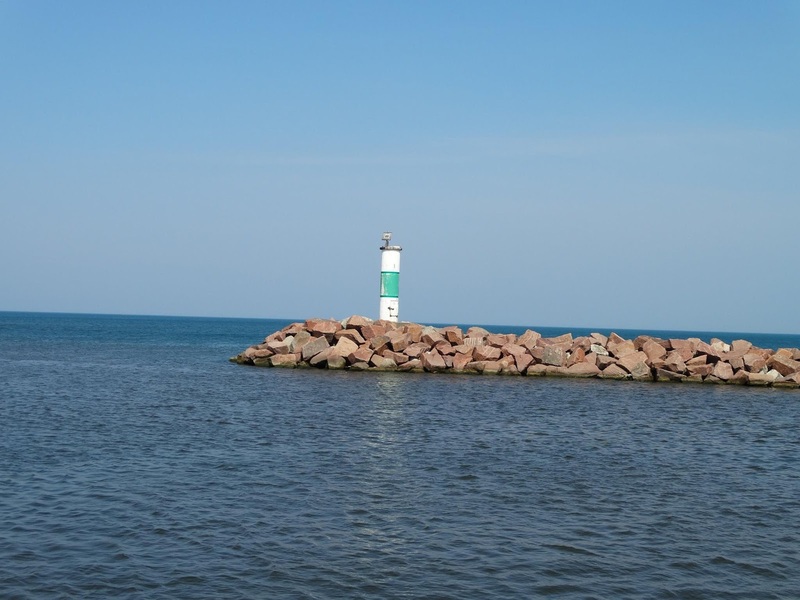 The Portage Lakefront and Riverwalk is a 3,500 square foot public pavilion, trails and a fishing pier that takes you close to a lighthouse. There are many programs available at the Learning Center. Middle School students engage in hands-on investigations of local ecosystems in this STEM and service-themed 2-day residential program. Participants learn and practice research procedures used by professional scientists such as quadrant surveys and chemical water monitoring to gather and analyze data and participate in stewardship activities within the park. Biodiversity, ecosystems, sustainability and human impacts on the environment are explored through real conservation and natural resource management experiences. Bring science to life while increasing student interest and competence with 2-days of hands-on science and team-building activities in a relaxed, safe and fun atmosphere! In a customized, one- or two-day intensive training session, teachers and team coaches work with Learning Center staff to help Science Olympiad teams excel in nature and environment related events, including an overall focus on team building.